Pádraig Timoney (born Derry; 1968) studied at Central Saint Martins, University of Arts London and Goldsmiths College (now Goldsmiths, University of London). 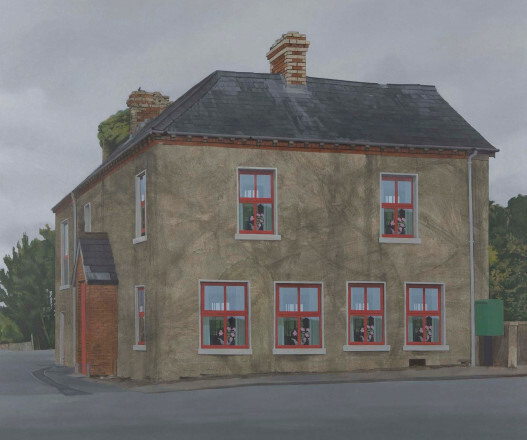 Timoney has become known for the extreme diversity of his work, so much so that a solo exhibition can look to the visitor as though it is made by a number of different artists. Writer Mark Prince has described this approach as personal yet ‘disassociated from subjectivity, and capable of assuming an array of forms with glib flexibility…irony is his pervasive tone’. 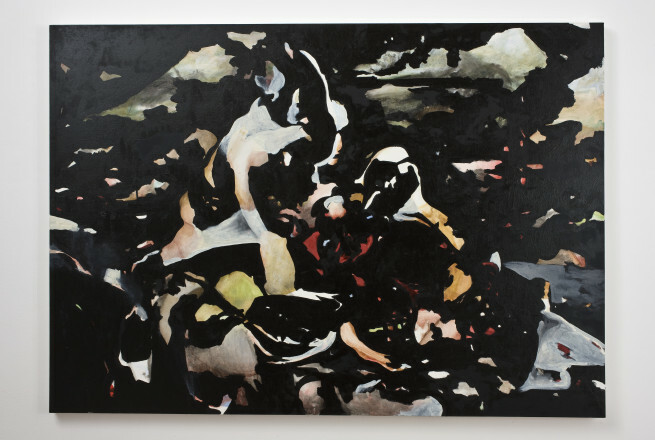 For Timoney, art is less about answering questions, and more about posing them – a process that it is impossible to be reduced to a formula, or a single, easily comprehensible point of view, visual solution or technical style. Just as the world is in state of constant flux and evolution, so too is the artist’s response to it. In recent years, painting has gradually acquired a more central place in Timoney’s practice and particularly noteworthy is Timoney’s skilful mixing of traditional and unorthodox materials, which he manipulates in order to reveal new and unexpected possibilities.